Singapore Airlines (SIA) has decided not to introduce a credit card fee for tickets issued in Singapore. In a surprising and unexpected move, the airline has issued a circular to all its sales agents and other business partners to inform them of the latest development. The circular, a copy of which was obtained by The Straits Times, went out on Thursday morning (Jan 4). 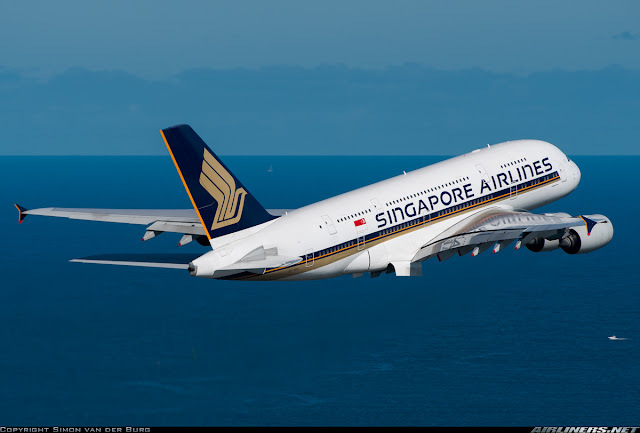 SIA wrote: "Following a further review, Singapore Airlines will not be proceeding with the implementation of the CCSF (credit card service fee)." No further reason was given for the decision. The Straits Times has contacted SIA for further comments. The airline first informed its sales agents about the proposed fee on Jan 3. At the time, SIA said that with effect from Jan 20, a credit card service fee of 1.3 per cent of the total fare amount, capped at $50, would be introduced for flights departing from Singapore. It would affect only those who purchase discounted tickets - Economy Lite. SIA first introduced credit card fees in 2016. Currently, they apply to routes departing from Australia, Belgium, the Netherlands, New Zealand and the United Kingdom. The fee does not apply to debit cards. Credit card surcharges are common among budget carriers, including Scoot, AirAsia and Jetstar, but not many full-sevice airlines impose them. Those that do include British Airways, Air France and Qantas.